Whenever you buy a new home, this comes with many decisions and choices that need to be made. Of these decisions, one of the most important is your choice of windows and patio doors. There are a wide range of options to choose from, which could be seen as a double edged sword, as you may feel overwhelmed or find it difficult to make a decision with so many choices. Thankfully, our window contractors in Surrey BC are always available to assist you in learning more about your window choices to help you find the perfect windows for both your home and budget. The first step in choosing between the various window options out there is to determine your exact needs. 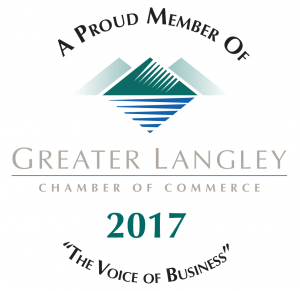 Working with our reputable window contractors in Surrey, BC is a great way to make the decision process quick and stress-free. At RenoPro, we know precisely what options will be best for your style of home and will help you immediately narrow your choices. Once you reach a decision, all our contractors need to know is the number of windows that are needed as well as their dimensions. From there, you simply place an order, and your replacement windows will be professionally measured to ensure proper fit. Windows have come a long way in recent years when it comes to the way in which they are made. One of the most glaring differences between modern windows, and windows from the past is energy efficiency. With Energy Star ratings, today’s window are easy to compare, making it extremely simple to choose windows that will help lower your home’s energy bills. 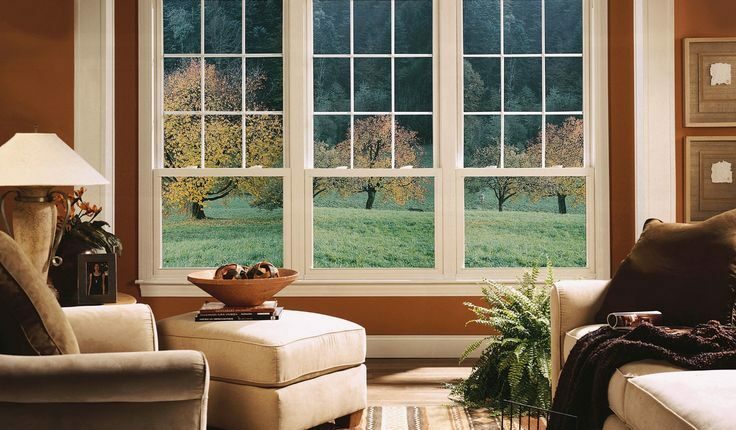 Windows with high Energy Star ratings — like the windows we provide at RenoPro — will keep cold air out in the winter and hot air out in the summer, allowing your HVAC system to work at an optimal level. Upgrade options allow you to customize your window needs. For example, you can add triple insulating glass that gives an extra layer of protection against the elements. Another option is impact resistant glass, which can save you plenty of money later on. There are many such choices that you can make to increase the functionality of the windows you choose. The experienced RenoPro window contractors in Surrey BC will work with you every step of the way. Starting with planning, a RenoPro consultant will assist you in choosing the windows that are best for your needs. The installation process will be coordinated completely to meet your timeframes and schedule. Once your installation is complete, our specialists take the time to inspect each window thoroughly, to ensure your new windows have been properly installed and function the way they should. Because windows are made to last, it’s an extremely important decision that you’ll live with for many years to come. This is why working with a RenoPro professional is so ideal, as we make sure to provide our homeowners with all of the necessary information to help them choose the absolute best windows for their home. Contact our professional window contractors in Surrey, BC today to learn more about purchasing new windows or replacing windows in your current home or commercial space.